When you’re in the middle of a big move, it may seem like you’re throwing money out the window. You’re buying boxes, you’re getting extra tape, you’re renting a truck…ca-ching! ca-ching! ca-ching! Yeah, we never said moving was going to be completely free. Sometimes when you feel like you’re spending dolla dolla bills left and right, you may be hesitant going into each and every purchase. Take furniture pads for instance (or movers blankets)… do you really need to shell out extra dough for them? Do you really need to add them to your moving supplies list? Honestly, we didn’t know the answer to those questions. But lucky for you, we did our homework and asked an expert to assist us with our answer. You may remember the last time we chatted with moving professional Kevin Kato…when he gave us lots of great advice for packing a box like a pro. He blew us away with his insider tips and tricks, and we just knew he would be our go-to expert for the whole moving blanket dilemma. So here’s the 411 on moving pads, from an industry professional. Why Do I Need Furniture Pads for Moving? 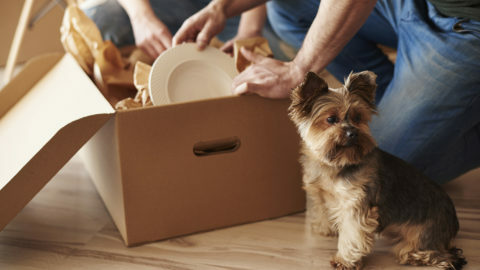 Getting your belongings to the truck: When you’re moving your furniture from your home to the truck, it can be a maze of obstacles. You’re bound to bump or scrape against the walls and you don’t want to do any damage to your stuff, or your home. If a furniture pad is already wrapped around the piece, the damage should be slim to none. Where Can I Buy Moving Blankets or Paper Pads? So hopefully we convinced you that skimping on furniture pads can cost you a lot of extra damage to your belongings. Now where the heck do you actually get these oh-so-important moving pads? RENT THEM: Truck rental outfits like U-Haul, Budget, and Penske rent out furniture blankets for about $15-$25 per dozen. BUY THEM: If your moving company doesn’t rent out furniture pads, then you may want buy your own. Here are some of the available options. Paper Pads: Typically this is 3-ply sheets of heavy brown paper. This stuff is often used by professional movers. Kraft Paper: Kraft paper is single-ply, so you’ll probably end up using two or three sheets to adequately pad your belongings. Moving Blankets: Come in a variety of weights and fabrics. These offer extra cushion and protection. Moving Skins: Less protection than moving blankets, but skins still provide protection from scratching. Are There Free Furniture Pad Alternatives? If you don’t want to spend an extra penny on professional packing blankets, then there are a couple cheap/free options. Use your own blankets & comforters: These can work in a pinch, especially since you’re likely moving them in your truck anyways. But beware. Kevin says, “By the time you arrive at your new home your blankets and comforters will likely be permanently marred and soiled if not ripped and torn.” So if you want your blankets, sheets, and comforters to stay pristine…this might not be your best bet. Pieces of cardboard: This will help cushion the area in between large pieces of furniture, but it isn’t foolproof. 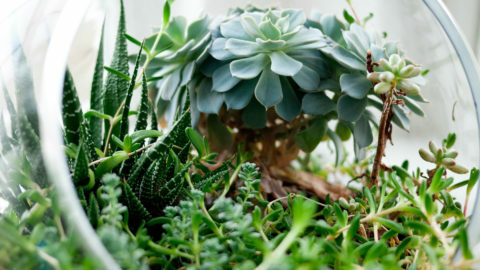 “In a pinch, even pieces of cardboard will help protect your furniture. 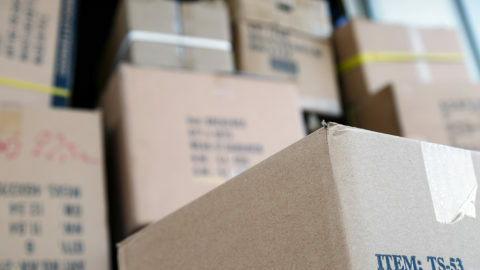 Cardboard tends to shift and slip, though, so you may need a load of tape or else some shrink-wrap to hold it in place, which may turn out to be too much of a hassle to bother,” Kato says. There you have it, all the answers to your questions in the great furniture pad debate. 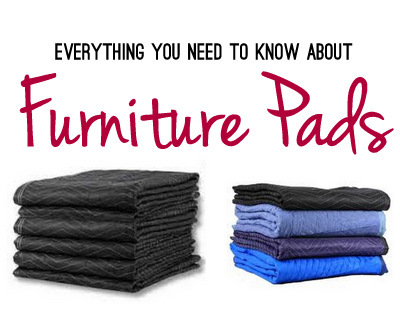 We advise listening to the pro and adding “furniture pads” to your must-have moving list! Don’t forget to use our guide to compare furniture pad costs. Who has the best deals and steals? We have the answer.